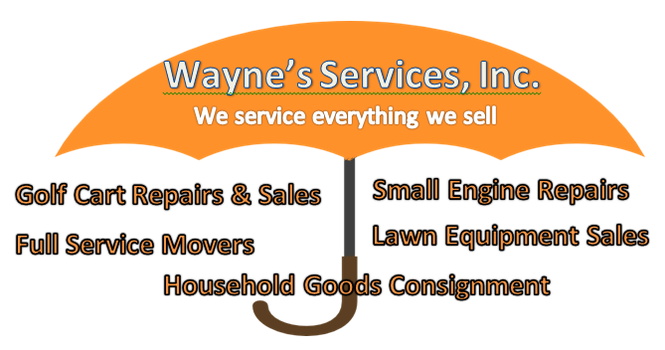 Golf Cart, Small Engine, Moving - Wayne's Services, Inc.
Holly Lake Moving is a U-haul dealer. 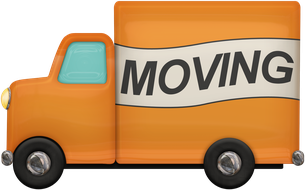 Our moving services will make moving easier on you. We can pack, load, drive, and unload for you. We offer all the packing utensils you should need, every size of boxes, packing material; peanuts, bubble wrap, blankets, and cushion foam. Robert Land is the golf-cart repair/sales manager. He is very dedicated in is work; ensuring that the golf-cart is up to par and operating correctly. 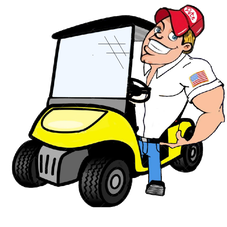 He works in a timely manner so you can get back on it and enjoy your golfing or just cruising around. We also offer Golf Cart Rentals. If you have lawn mowers, chainsaws, weed eaters or any type of lawn care machines our small engine mechanic, Mark Haas, is your man for the job. He works time effectively to get your equipment back to you. 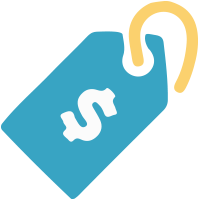 Kathy's Korner accepts and sells household furnishings and appliances, as well as lawn equipment, watercraft's, and golf carts for consignment.